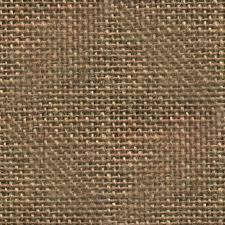 Jute Matting are also just as popular and has in fact appreciated the demand for matting in general. Jute rugs are popular, as they are soft and ideal for indoor furnishing. We are the manufacturer and exporter of this product. 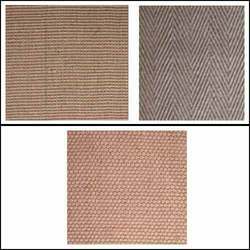 Available in Boucle, Herringbone & Panama weave patterns, these broad loom jute mattings are mainly used as wall to wall carpet. Runners are also available in these three weave patterns which are used as floor runners for furnishing strairs or corridors. Also available with or without Latex Backing. We are offering Jute Rug Mat to our Client. Being a client-focused entity, we are occupied in the realm of providing to our clients Jute Mat. We are offering Jute Matting to our client. As per the needs and requirements of our clients, we are involved in providing Jute Cricket Matting. We are engaged in offering a pristine assortment of Jute Matting to our priced clients. These jute matting are manufactured by our vendors using 100 % natural jute and contemporary techniques. The assortment is tested by quality inspectors to ensure that it is in compliance with international quality standards. K. A. Malik & Co.